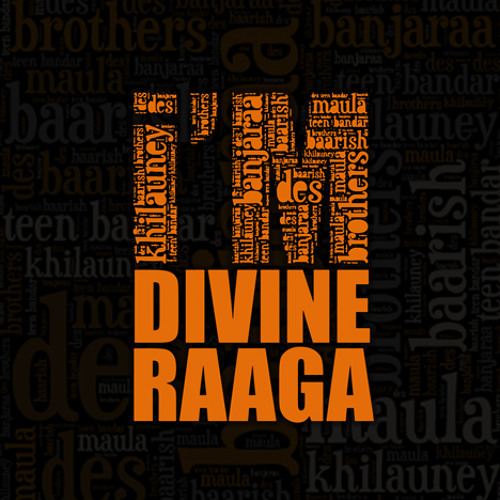 Khilauney is the fourth track from Divine Raaga's debut album, I'm Divine Raaga. This song is a debate within oneself on whether one has any control on one's destiny. It is based on Raag Miyan ki Malhar. Credits: Vocals: Buddhabrata Chakravorty Drums & percussion: Mrinal Manuj Bass: Ashish SN Keyboard: Kishore Karkala Guitars: Rahul Jha Guitars: Ashraf Laskar Flute: Prithwin Lyrics: Mrinal Manuj Recorded at the Nathaniel Production House, Bangalore Flute recorded at Prabhath Studios, Bangalore Bass recorded by Shadrach Solomon at the SSM Studios, Bangalore Mixed and Mastered by Ashish Manchanda at Flying Carpet Productions, Mumbai Composed, arranged and produced by Divine Raaga.